Does the cancellation of tonight’s Morrissey show have you feeling lost and disappointed? Don’t want to spend your night seasick, yet still docked? Well, friends, I’m feeling the same same way and want you in on the loop so we’ll let you know about tonight’s Pity Party at The High Watt. I know that sometimes, such a little thing makes such a big difference, so do your best and don’t worry, and head on over at 8PM for the best party you maladjusted, ambitious outsiders will find this side of Redondo Beach. I’d love to tell you the best part: it’s totally free! 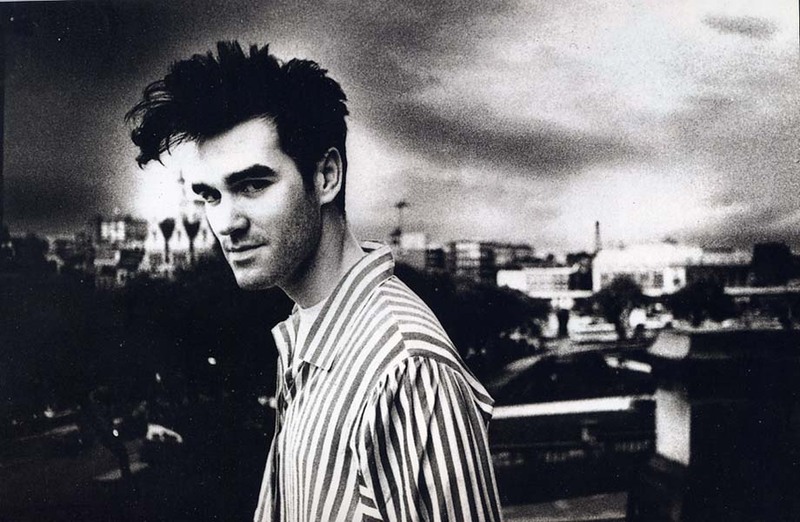 So cheer up, don’t panic, and remember Moz will make it back soon. He’s still ill and these things take time. So, what exactly will this pity party entail, you ask? Well, you’ve got everything now: ’80s music courtesy of Mindub, BOOK CLUB & McCordinator, as well as trivia drink specials, and maybe even some Sad Karaoke late night. Frankly, Mr. Shankly, I can’t think of a better way to spend a Tuesday night than with fellow disciples of the Pope of Mope in show mourning. Please, please, please let me get what I want– accept yourself and come hang out with fellow Morrissey fans until you know it’s over. By now, you’re probably thinking to yourself that joke isn’t funny anymore. You’re right, this is going nowhere fast. I think I started something I couldn’t finish, but what difference does it make? I’ll leave you with this video, and see you at the pity party, you sweet and tender hooligan, you. More info about tonight’s Pity Party can be found here.